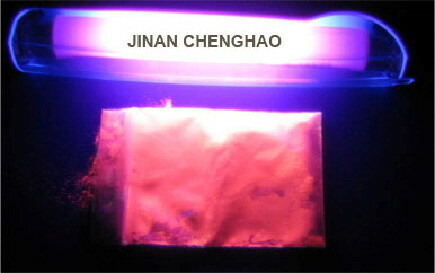 UV Fluorescent Pigments--Jinan Chenghao Technology Co., Ltd.
We offer a range of UV Fluorescent Pigments for security, identification, coding and anti-counterfeiting applications. 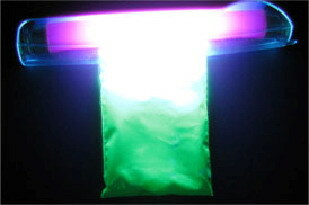 These pigments are neutral in colour, with a white to off-white powder appearance, and are not noticeable when incorporated into security inks, fibres and papers. 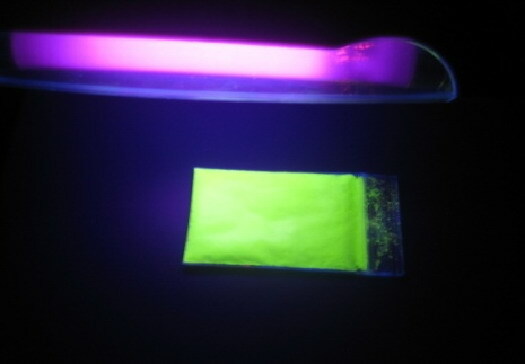 When irradiated with UV light, these pigments emit fluorescent radiation of yellow, green, orange, red, blue and violet colours and so are immediately identifiable. Some of the common applications are in postage stamps, currency notes, credit cards, lottery tickets, security passes, etc. Due to security concerns, the individual products have not been listed in this catalogue. 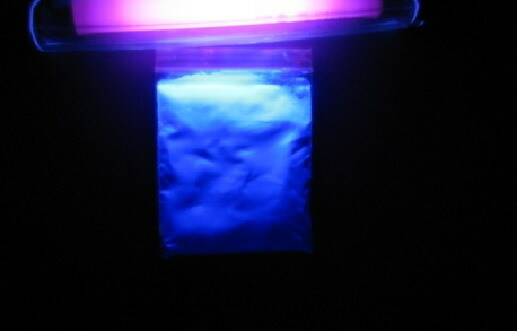 We would be pleased to discuss further with the end users on a confidential basis. 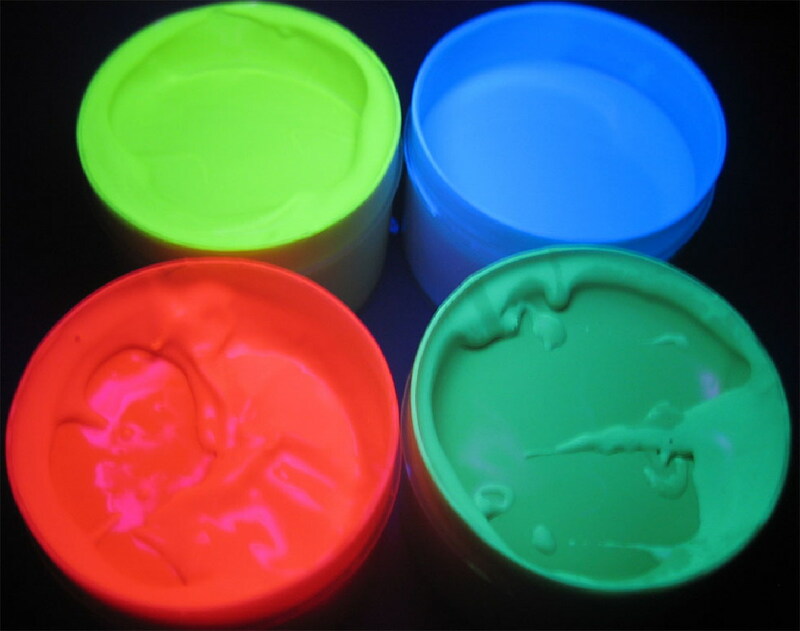 A similar range of pigments are also offered for architectural decoration applications, such as in hotels and restaurants, discotheques and night clubs, gymnasiums and other public entertainment places for outstanding visible effects. Details are available on request.